Where did Thomas Edison grow up and live? 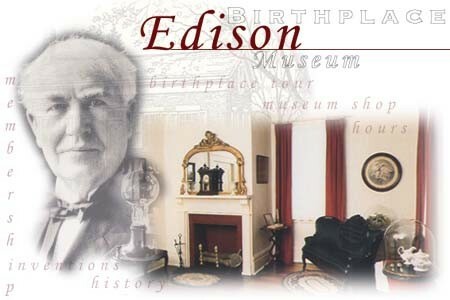 Edison was born on February 11,1847 in Milan Ohio. Thomas Edison had six siblings but out of all of them he was still the youngest. His parents names were Samuel Edison and Nancy Edison. Thomas Edison's nickname was Al, a family member gave it to him. At the age of nine Thomas Edison turned his family cellar into a laboratory. Al had a lot of questions when he was making inventions. Thomas moved at the age of eleven to Michigan where he spent the rest of his childhood. 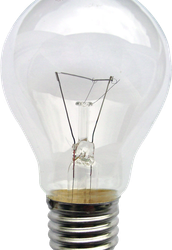 Light bulb: it was invented because everyone had to use candles that would not stay lit for a long period of time. Carbon transmitter: which amplified the human voice making the telephone. Vote recorder: recorded votes, failed to sell to congress in 1868. Ether scope: In a box Edison discovered strange sparks he called etheric force. He actually had discovered the principle of sound waves, which would be used to invent the radio years later. 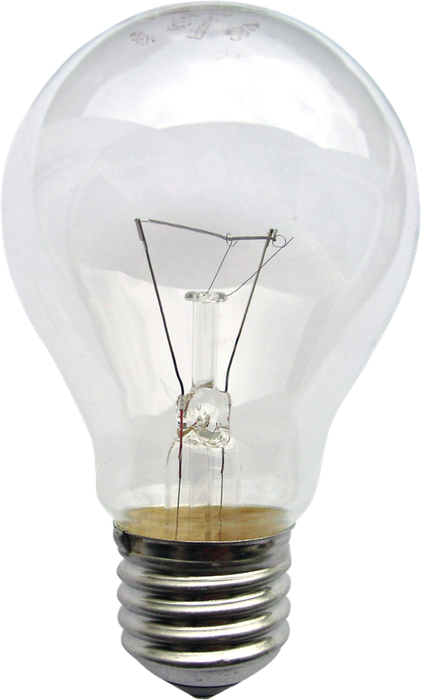 The Light Bulb is mostly remembered for lighting up the world for generations to come. The Motion Pictures is mostly remembered for helping make TV shows for everyone in the world to watch. The Power Station is mostly remembered for holding power for people. the stock ticker , the electric light bulb, and the first power station . They changed the world for the better. Click here to see the Biography of Thomas Edison. The beginning of his career as an inventor in New York, and New jersey with the automatic repeater. Edison became known as the wizard of Menlo Park "new jersey." He gained notice with the phonograph in 1877, the phonograph made him a celebrity. Edison was described as the genius inventor. Edison's major invention was the first research lab, which was built in Menlo Park. Nearly all of Edison's patents were utility parents. Most patents, the inventions he described were improvement over prior art. His electric lighting system including lamp resistance by an analysis of his laws. In 1877-1878 Edison began working on a system of electrical elimination. On December 25,1871 Edison married 16 year old girl named Mary. Mary was a employee at one of Thomas's stores. Mary and Thomas had three children Madeleine was their only girl. Charles and Theodore are there only boys. Madeleine married John Eye, and Charles was the governor of New Jersey and took over his fathers company and experimental laboratories. Theodore worked for MLT physics and helped more than 80 patents minimum. Thomas Edison died on August 24,1947.